We know you love the water as much as we do. Combine that with the beautiful lines and storied history of a classic wooden boat, and we are smitten. Now we want to see your wooden boat! 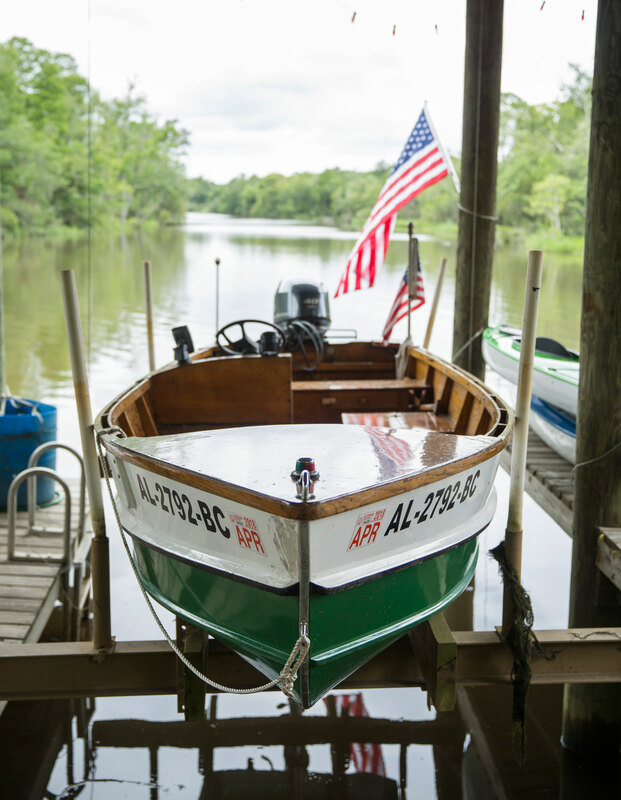 Entries are now being accepted for Mobile Bay’s 2019 Wooden Boat Contest! To enter, scroll down to submit a picture along with some basic info (to the best of your knowledge) about your boat. Winning entries will be professionally photographed by Mobile Bay Magazine and featured in our June issue! How old is the boat?